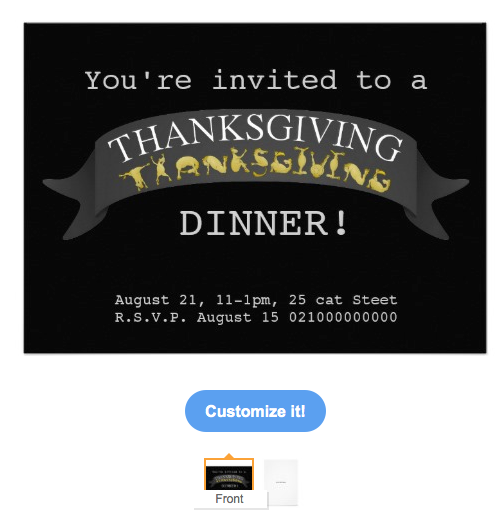 These invitations are all for sale in my zazzle shops. Please click on the image to be taken direct to the product page. 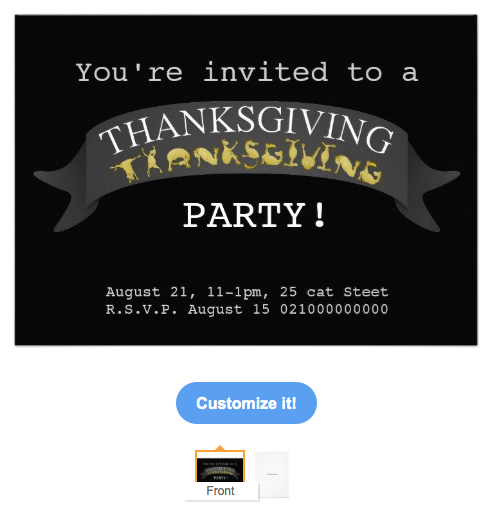 Halloween Party invitation by mailbox disco. 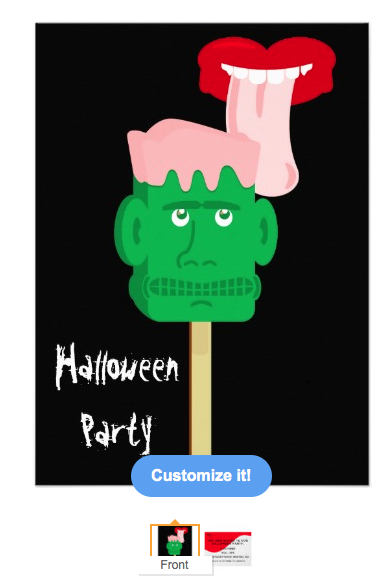 A Sugar Skull, halloween Party invitation. 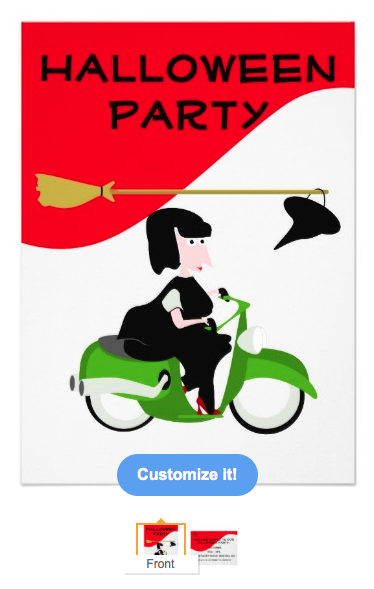 This is customizable for you to add your party details. The Skull is grey and black and has some pink and yellow highlights that give it a cool point of difference. 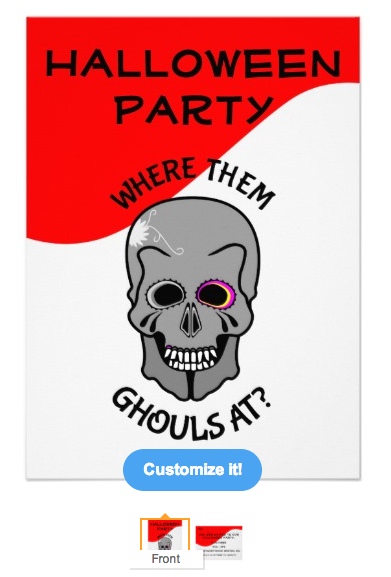 The funny slogan around the skull reads, "Where them ghouls at?". Happy Halloween.